Jessabella Reads: Apocalypse Blog Hop Giveaway: Win ARCs of Tumble & Fall by Alexandra Coutts + Scorched by Mari Mancusi! 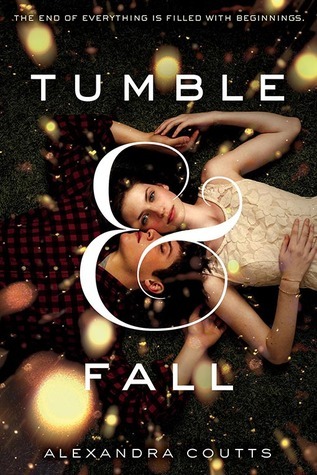 Apocalypse Blog Hop Giveaway: Win ARCs of Tumble & Fall by Alexandra Coutts + Scorched by Mari Mancusi! Welcome to my stop on the Apocalypse Blog Hop! This giveaway hop features dystopians, or books that have an "end of the world" theme! Open in the U.S. and Canada only. Must be 13 or older to enter! The world is living in the shadow of oncoming disaster. An asteroid is set to strike the earth in just one week’s time; catastrophe is unavoidable. The question isn’t how to save the world—the question is, what to do with the time that's left? Against this stark backdrop, three island teens wrestle with intertwining stories of love, friendship and family—all with the ultimate stakes at hand. Alexandra Coutts's TUMBLE & FALL is a powerful story of courage, love, and hope at the end of the world. Terrific giveaway! A signed copy of Scorched! so looking forward to that one! Thanks for signing up for Apocalypse! I have your link updated! 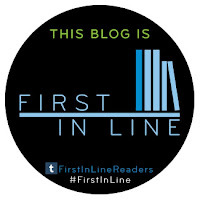 You know that the best part of this hop are all the books you guys are posting and recommending. I haven't really read to many books from this genre and the ones I have read have been disappointing. Scorched sounds amazing and its definitely one I'll be giving a try. Never heard of Tumble & Fall. Sounds interesting. 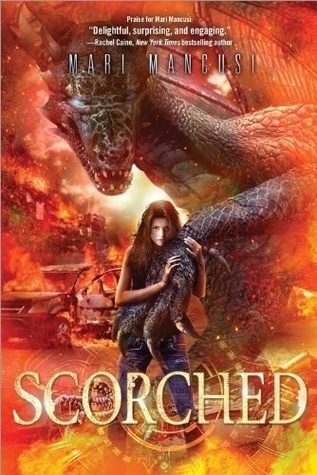 And Scorched has been in my TBR list. Thanks for the giveaway!